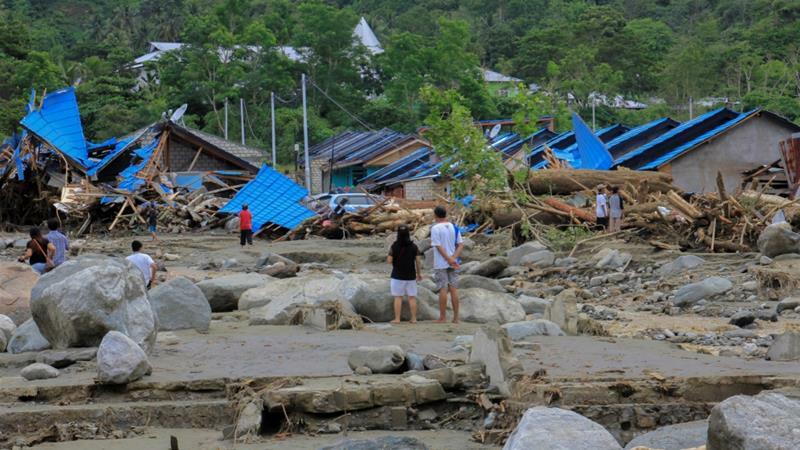 ​Flash floods and mudslides, triggered by days of torrential downpours in Indonesia's easternmost Papua province, have killed 89, with dozens of others missing on 19 March 2019. 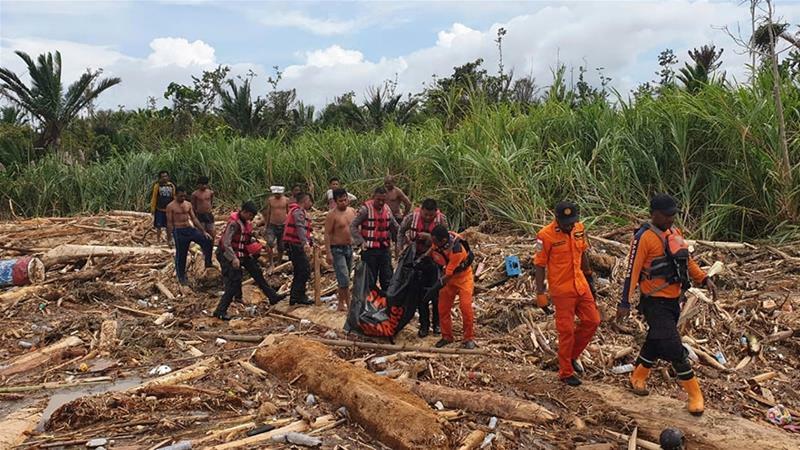 Sutopo Purwo Nugroho, spokesperson of the national disaster mitigation agency, said 89 bodies had been pulled from the mud and wreckage of collapsed homes by Tuesday. 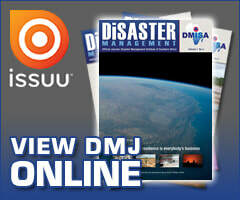 Another 159 people were injured, including 84 who were hospitalised, many with broken bones and head wounds. 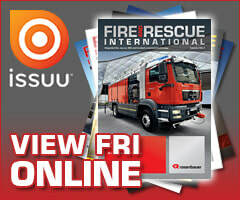 The number of dead is expected to rise as rescue workers comb through affected areas, Nugroho said. 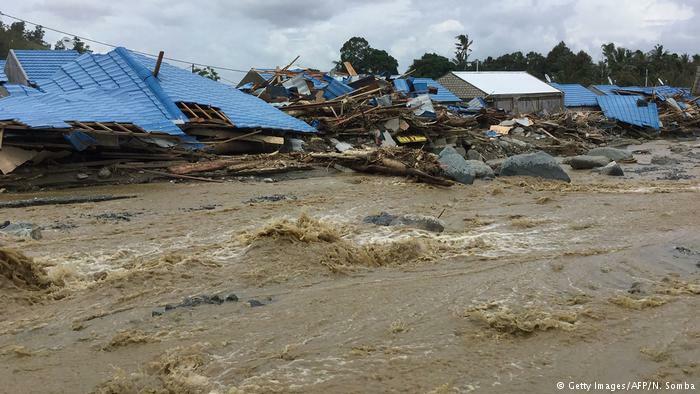 Floodwaters and landslides destroyed roads and bridges in several areas of Papua province's Jayapura district early on Sunday, 17 March 2019, hampering rescue efforts. 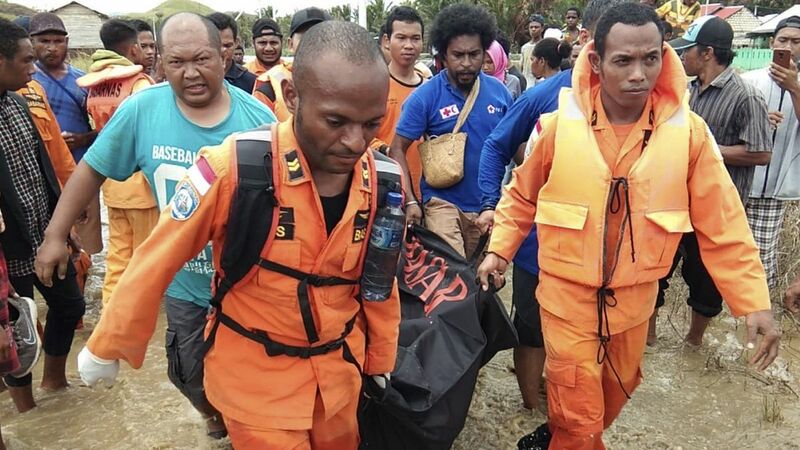 More than 1 600 rescuers, including soldiers and police, faced difficulties on Tuesday in clearing huge piles of debris due to shortages of heavy equipment, said Papua military spokesperson Colonel Muhammad Aidi. 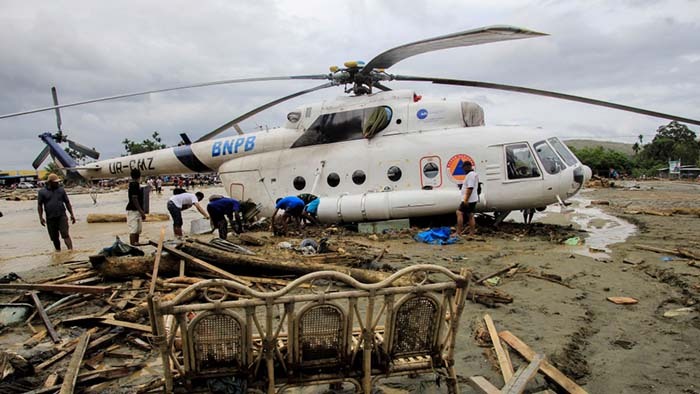 "We face difficulties removing debris and the bodies under rubble as we don't have enough excavators," said Aidi, adding that rescuers were searching for 74 people reported missing and feared dead. "One district in the mountain is still not accessible to aid workers because a bridge connecting the area was destroyed. But there are no reports of fatalities there," he said, adding that a navy ship was being sent to the location. 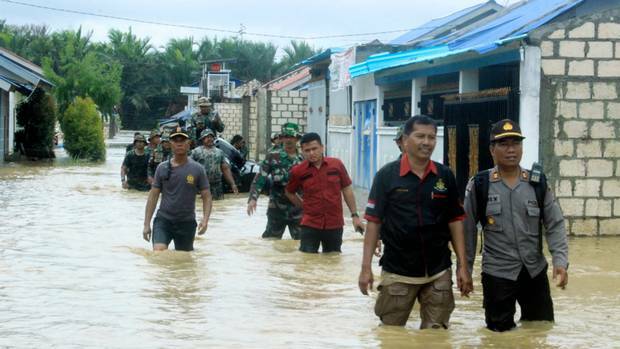 Nugroho said about 7 000 residents were displaced from their homes, with more than 400 houses and other buildings damaged and thousands of others submerged. Flooding is common in Indonesia, especially during the rainy season which runs from October to April. In January, floods and landslides killed at least 70 people on Sulawesi Island, while earlier this month hundreds in West Java province were forced to evacuate when torrential rains triggered severe flooding. The Southeast Asian archipelago of some 17 000 islands is one of the most disaster-prone nations on Earth, straddling the Pacific Ring of Fire, where tectonic plates collide.